I have a confession to make - I'm a little bit obsessed with eyebrows. Not in a creepy, full blown fetish sort of way, I just really appreciate a perfect arch! Years ago, back on the Gold Coast in Australia I had two defining eyebrow moments - having a complete brow makeover by the Coast's eyebrow expert Caroline Fox ( trained by Hollywood's Queen of Brows, Anastasia Soare), and interviewing Amy Jean of Amy Jean Eye Couture at Palazzo Versace. Both these ladies opened my eyes (pun intended) to the importance of a well groomed brow, and I've not looked back since. Just one problem though - I've relocated to the other side of the world so it makes it a little tricky to go knocking on these ladies' salon doors. What's a girl to do? Thanks to some distant spanish genes, which seem to have gone directly to my hair follicles, my eyebrows are thick, wirey and unruly and if I'm not careful, can look a bit like Alan Sugar's. I don't have the time/ money to have them shaped, threaded and trimmed regularly, so I've started doing what any self respecting eyebrow enthusiast would do - do them myself, and find a no nonsense product that's going to help me! The big, bold brow is back this season, so here I'm going to show and tell my top 3 DIY eyebrow finds since my move to the UK. One of the first beauty counters I visited in Boots was Benefit on Oxford Street, and I snapped up the Brow Zings kit in Deep. This little kit is cute and conventional, with a pigmented wax and powder for setting and all the tools you need for easy application - a tiny pair of tweezers, hard angled brush and blending brush with a built in mirror in the compact and the trademark Benefit instructions. I found it can get a bit messy, but a great product nonetheless. This is the i-groom, just one of a plethora of innovative, easy to use products by New CID. The screw up tip is a unique triangular shape to suit any arch and the neutral shade fills in any gaps to create a natural finish. This pencil has a built in eyebrow brush at the other end so you can groom the hairs perfectly into place once you've enhanced the colour. Another New CID product (told you I loved this brand), the i-fix is unlike anything I'd seen before. That sounds a bit dramatic, but it's true! 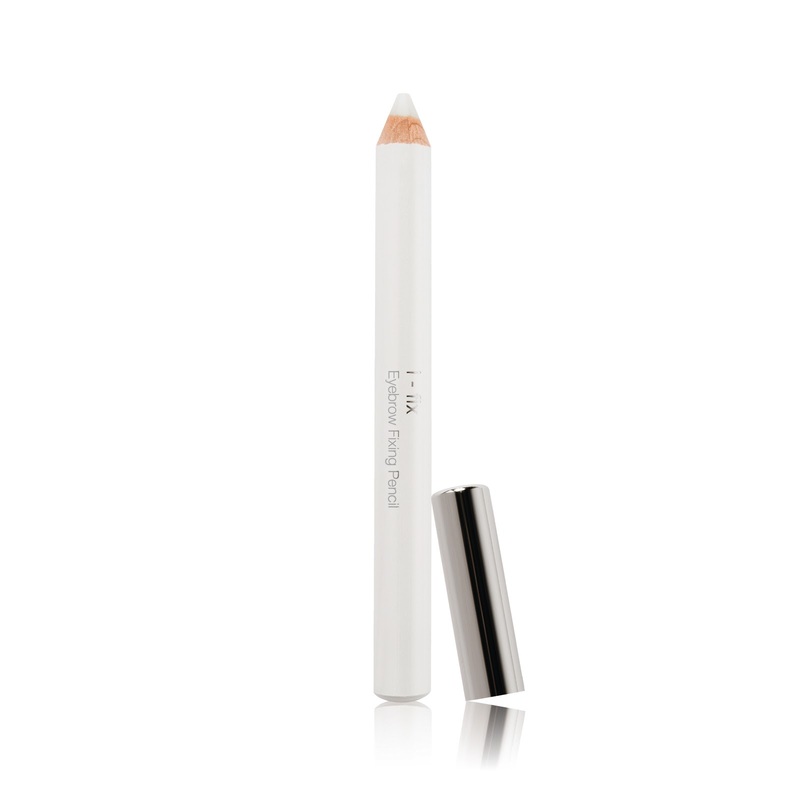 It's the most simple yet effective solution to my eyebrow dilemmas in one handy little pencil and I LOVE it. 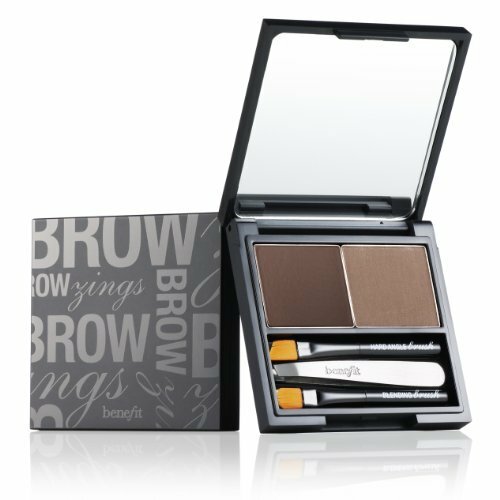 It's just like a hair styling product for your brows, with a waxy, smooth fomula that glides onto the brows easily and quickly. The real deal-sealer for me with this product is that it adds definition without adding colour thanks to the clear formula, so it's not about to ruin your face if you veer off course! Like the i-groom, I bought mine from Debenhams on Oxford Street - proof that lovely sales assistants make a huge difference to a beauty addict like me! For a list of stockists or to purchase online, click on over to New CID. This best eyebrow trimmer is a complete grooming option for the face. It gently pulls out unwanted hair from the brows, chin, upper lips, and even the forehead. 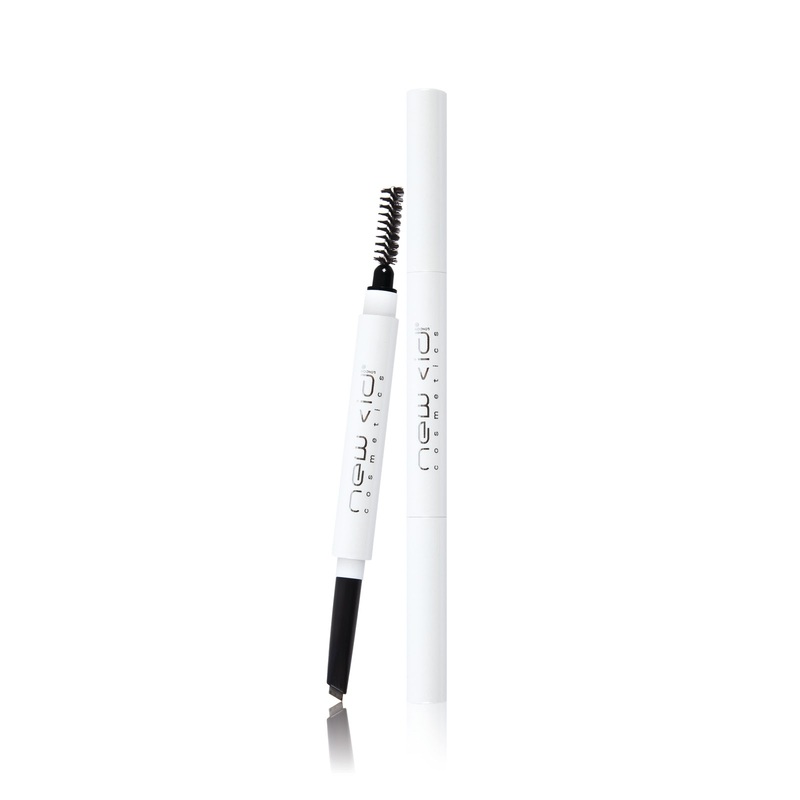 The amazing painless formula of this brow styler lies in its unique engineering technology.